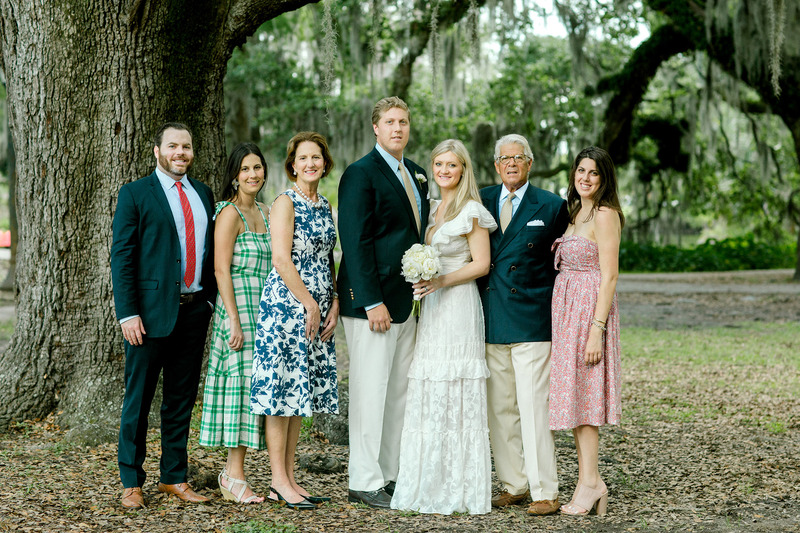 We had to keep our fingers crossed that a tropical storm wouldn’t rain on our party, but it worked, and the Katz wedding went off without a hitch! 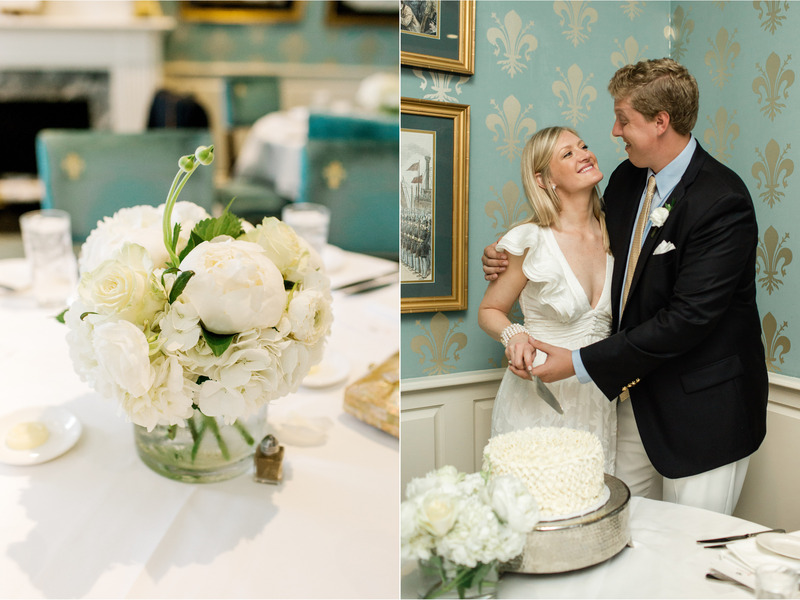 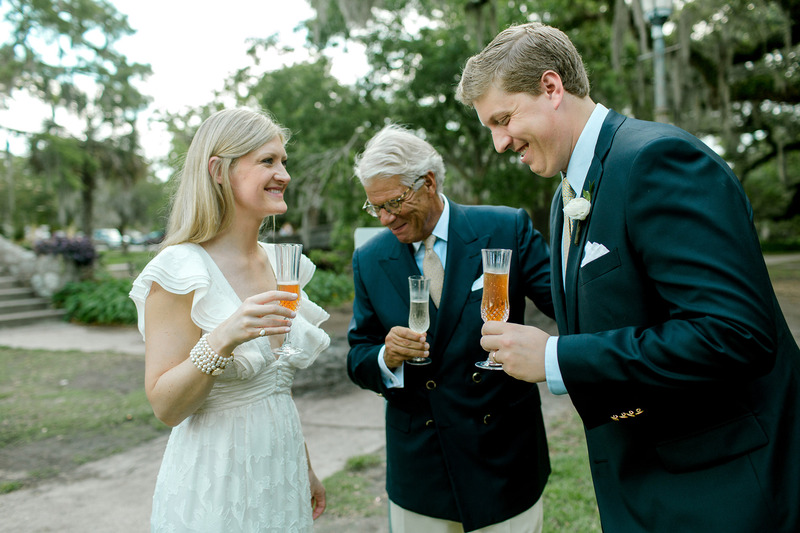 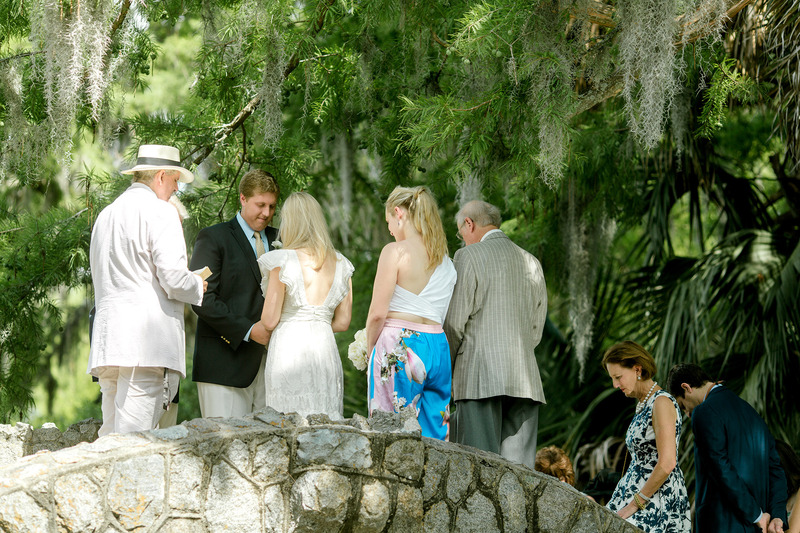 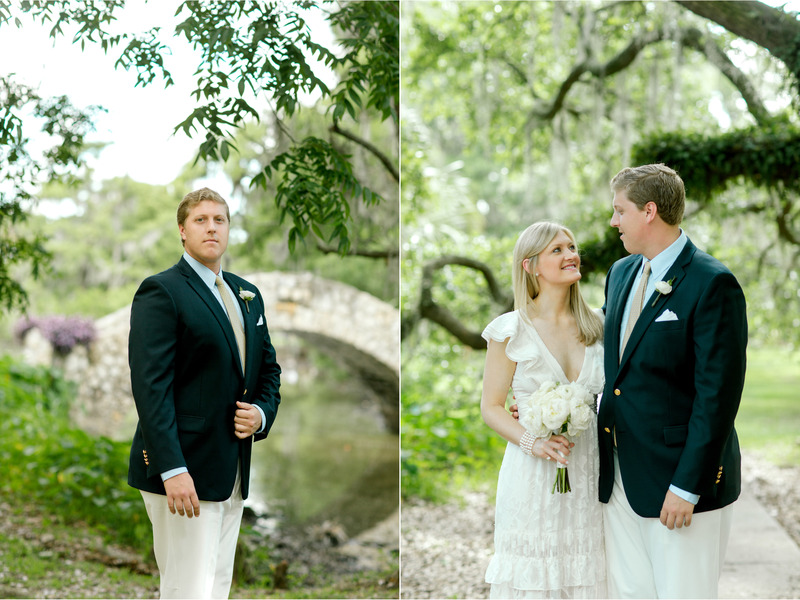 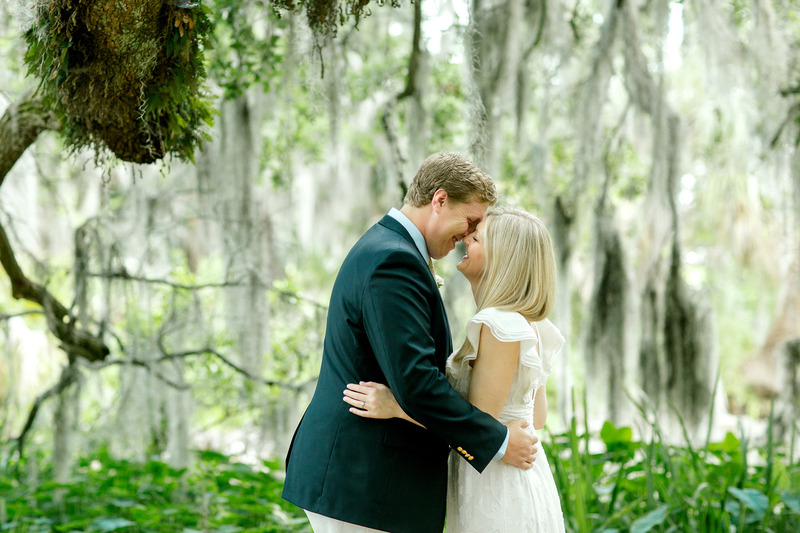 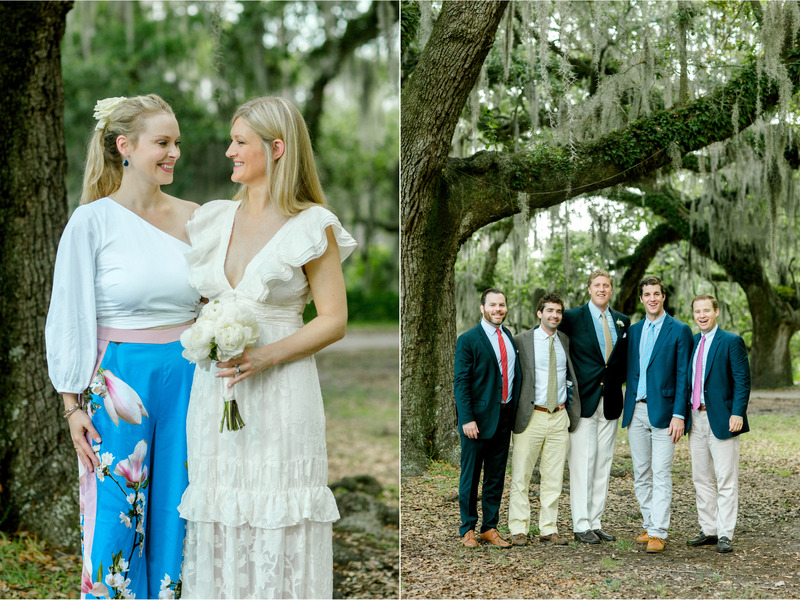 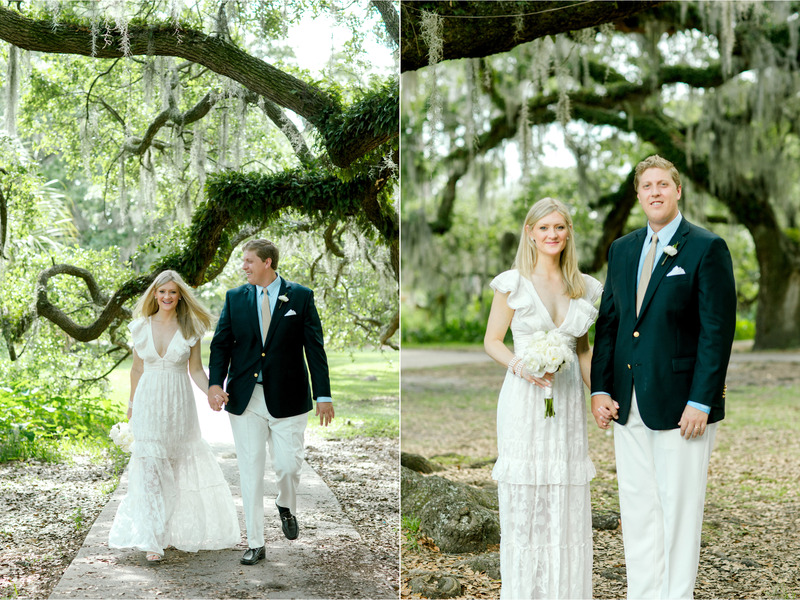 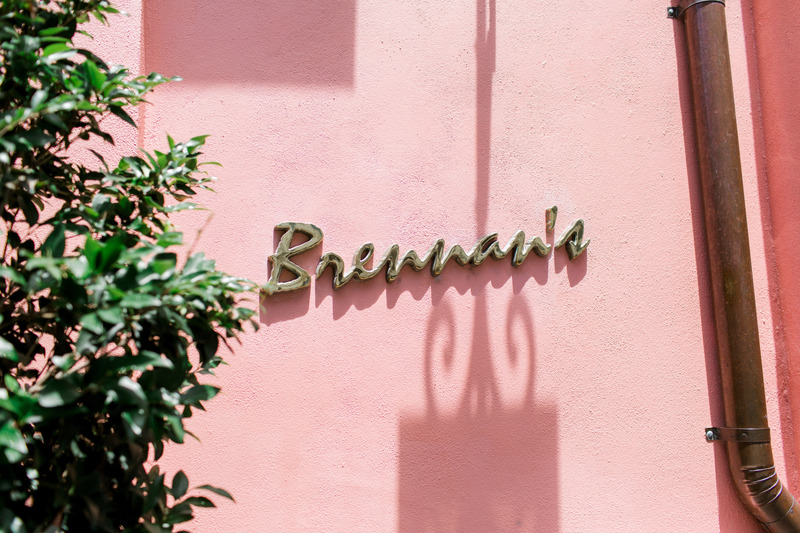 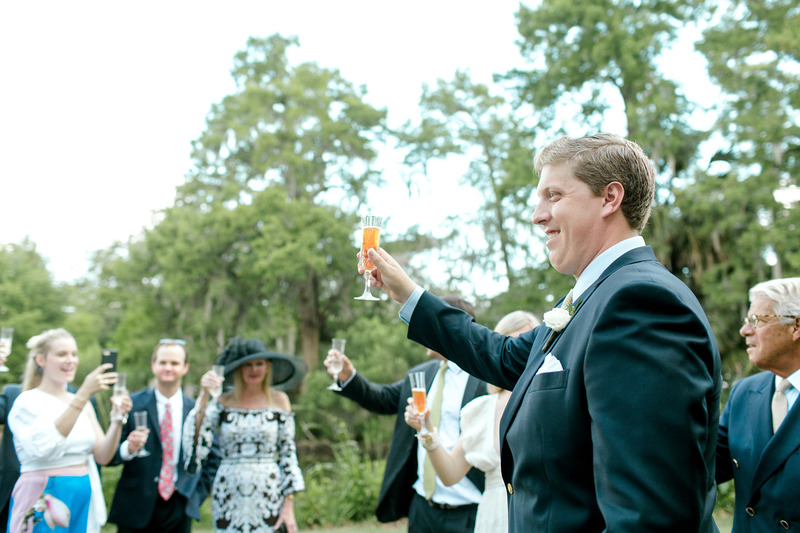 I loved this early morning wedding in City Park followed by a lunch at Brennan’s, a New Orleans institution. 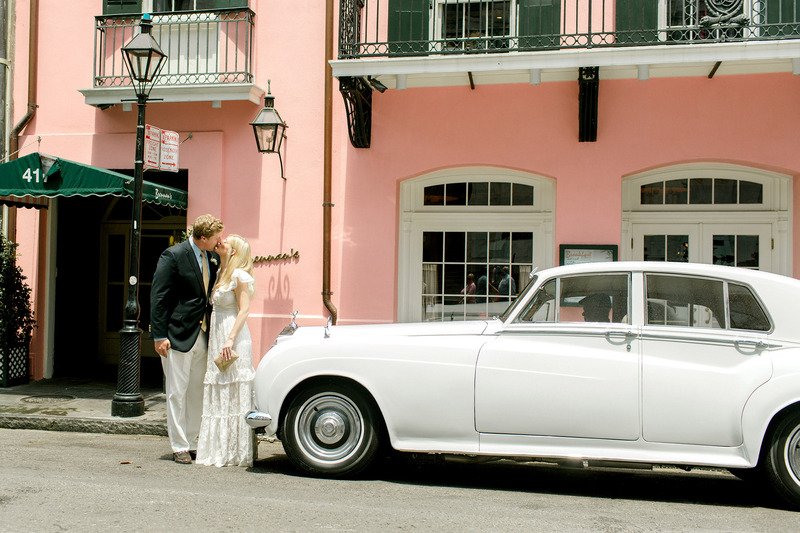 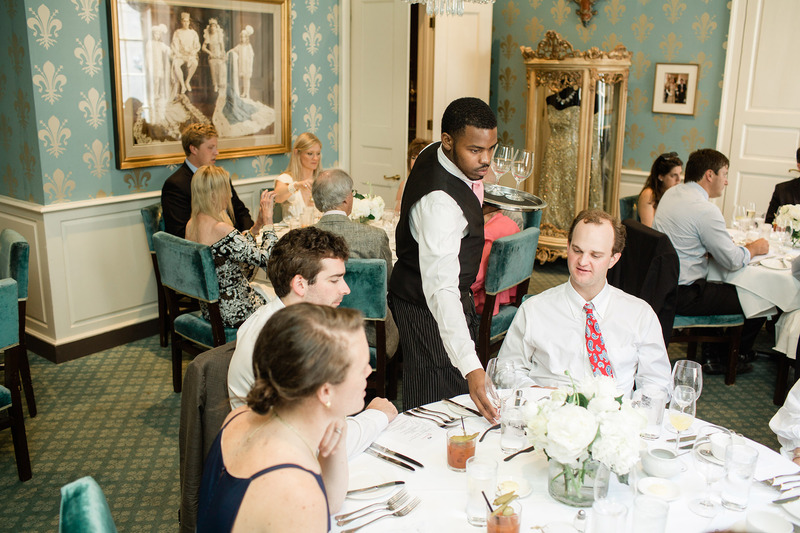 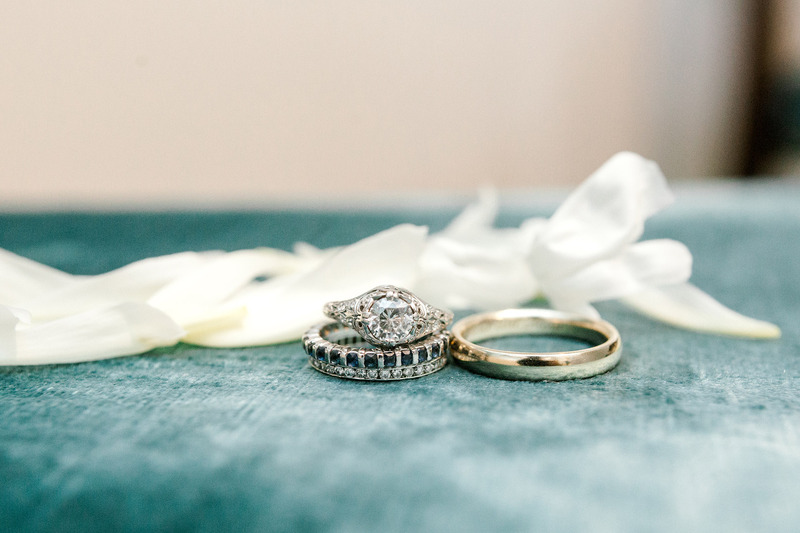 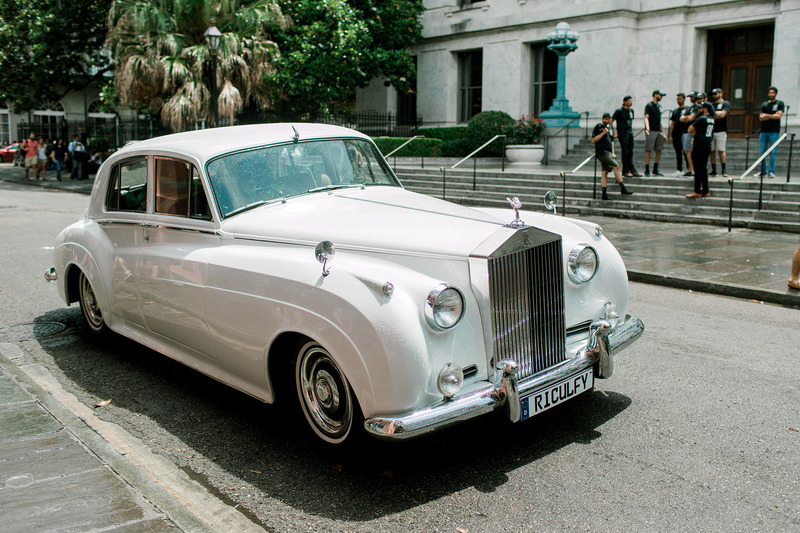 It was a different way of getting married in New Orleans and I hope to see more of these.